In 1852, Gloversville was a small village called Stump City. When it became an incorporated village in 1853, the name was changed to Gloversville due to the glove trade being established. In that year, the population was 1,318. 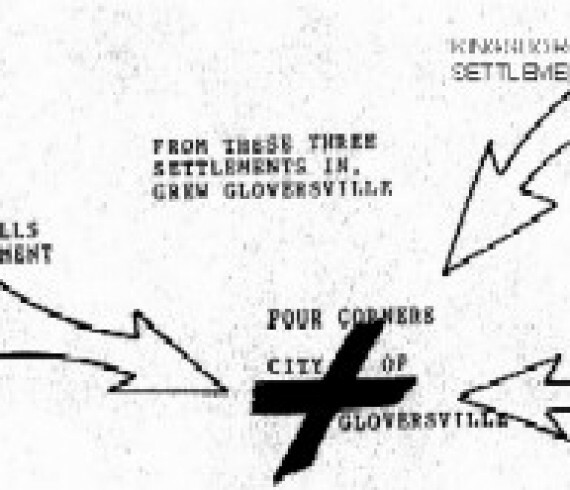 Gloversville was initially made up of three settlements, the Settlement, later referred to as the Mills Settlement, north of the city was the Kingsboro settlement the third was called the Settlement on the Hill. These settlements grew inward to the four corners which became the hub of the city. 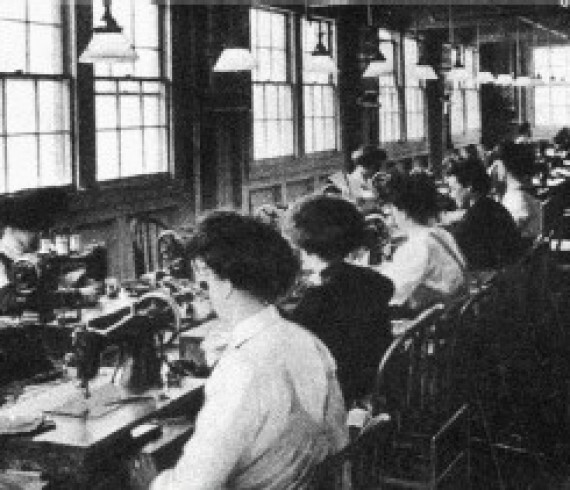 With the coming of the FJ&G railroad in 1870, Gloversville's glove industry boomed, and it became known as the glove Capitol of the World, later the industry adopted the slogan "Gloversville Gloves America", and later the word world was substituted. 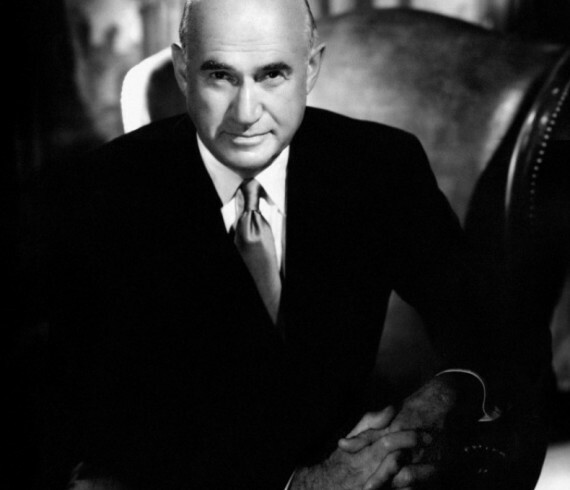 Many prominent citizens have called Gloversville home. 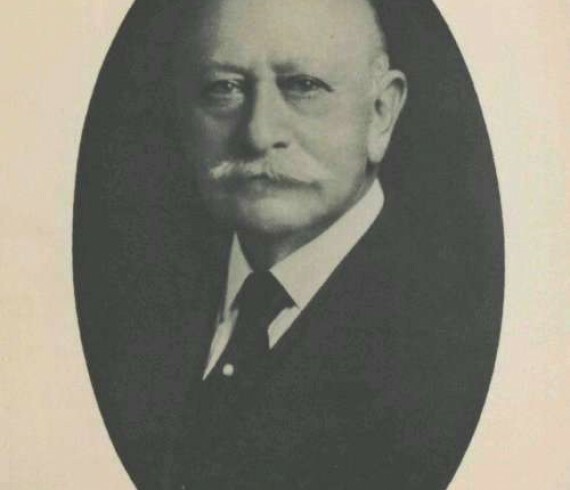 Among them are Lucius Littauer, who became a Congressman, and through his generosity had the city's first hospital built. A bronze statue of Littauer stands today on the grounds of the former high school at the corner of N. Main Street and Prospect Avenue. 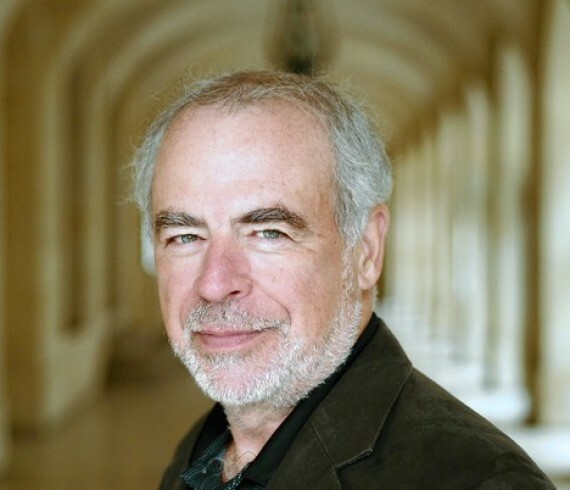 Richard Russo, born and raised in Gloversville, is the author of "Mohawk", "Nobody's Fool", which was made into a film starring Paul Newman, "Empire Falls", which became a mini-series on HBO, and most recently, "Bridge of Sighs", a current best seller. 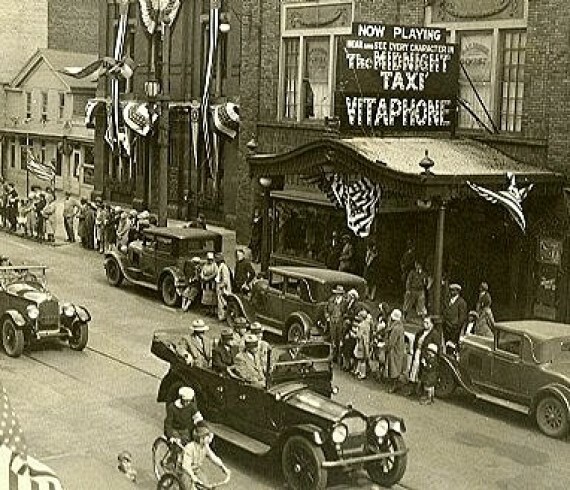 Gloversville at one time boasted many theatres and opera houses. 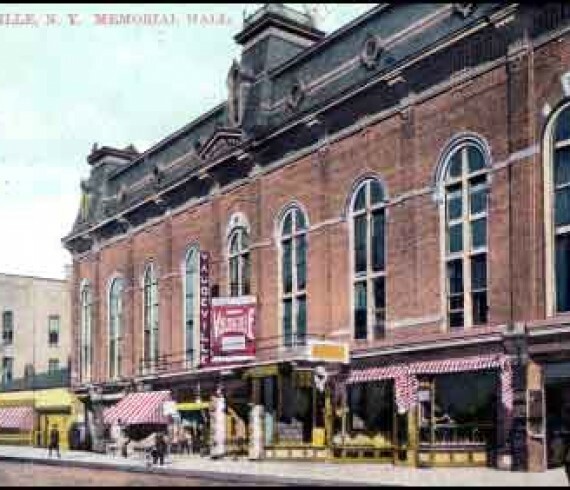 The Kasson Opera house in Memorial Hall on Main Street hosted many prominent entertainers, such as Sarah Bernhardt, the first lady of the stage, Evelyn Nesbit, the Girl in the Red Velvet swing who was married to Harry Thaw whose claim to fame was that he murdered the famed architect Stanford White whom he believed soiled his lovely wife Evelyn. John Phillip Sousa and his Military Band played and the theatre still stands today. 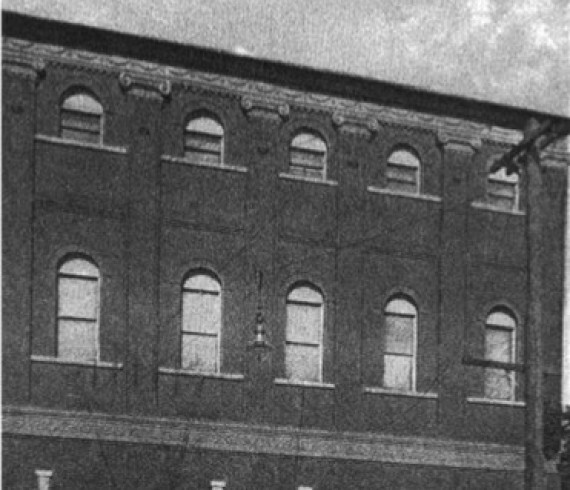 The Darling Theatre located on Elm Street presented many of the popular plays of the era including "Uncle Tom's Cabin", and other plays of social significance. John Phillip Sousa and his Military Band played and the theatre still stands today. 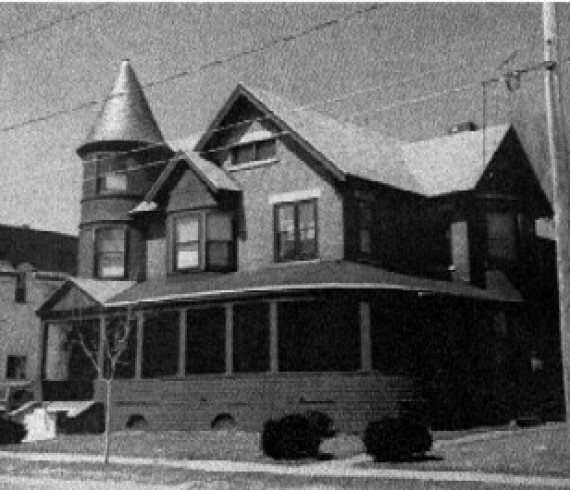 During the 1890s, several elegant mansions were built in the city by prominent glove manufacturers, city officials and other wealthy gentlemen. Many of these homes are still standing and occupied today. 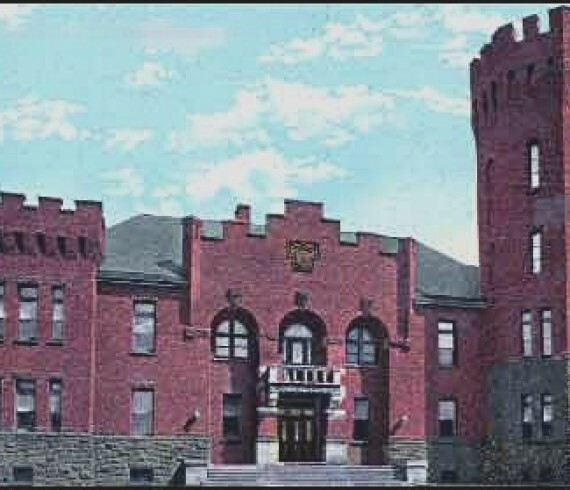 Gloversville is home to many historic public buildings, namely the Carnegie Library, a NYS Armory, an elementary school now housing the Fulton County Museum, another elementary school now housing apartments, the Fulton Co National Bank, a private club known as the Eccentric Club and the former home of the Elks Club was restored to become an auction house. Many of these homes are still standing and occupied today.